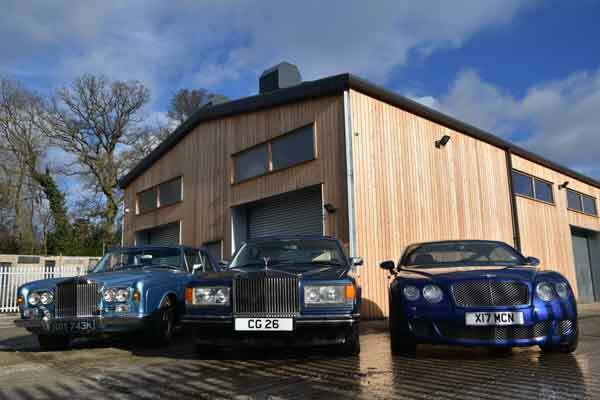 The Beaconsfield Workshop is a relatively newly-established company comprised of respected, very experienced hands – primarily those of Martin Hawes, David Redrup and Leigh Birch, all of whom were previously directors of Chris Lee’s Ltd. They were wholly responsible for that company’s renowned bodyshop, which became: one of only 12 such businesses approved by Lotus Cars, the chosen body repairer of Lotus Silverstone, and the sole such provider for numerous major dealer groups, insurance companies and individual car enthusiasts and collectors. Created in June 2015, The Beaconsfield Workshop has already expanded to serve all previous clientele, plus the many new customers who’ve grown to hear of the notable quality of its work. 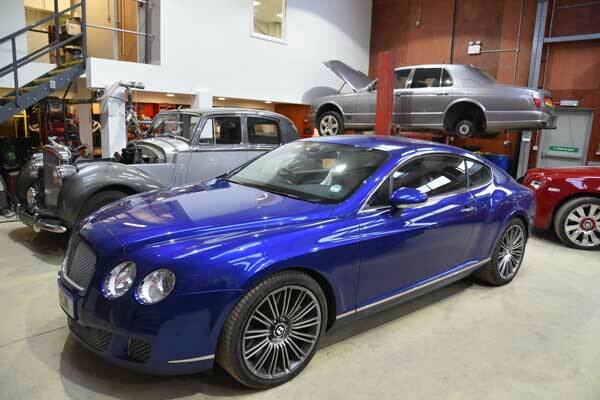 Visits to The Beaconsfield Workshop are a car enthusiast’s dream, as the busy premises are generally populated by anything from classic cars undergoing restoration, to unregistered £150,000 Range Rovers being customised to the personal taste of their proud new owners. 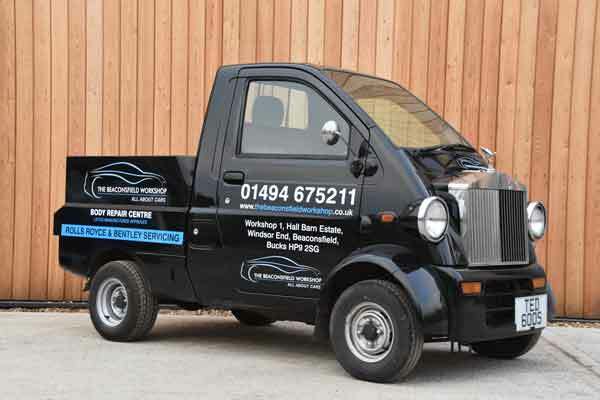 Between them, the staff of The Beaconsfield Workshop can boast countless years’ experience of the Rolls-Royce and Bentley marques, and many Buckinghamshire-based owners rely on them for all aspects of their cars’ maintenance. 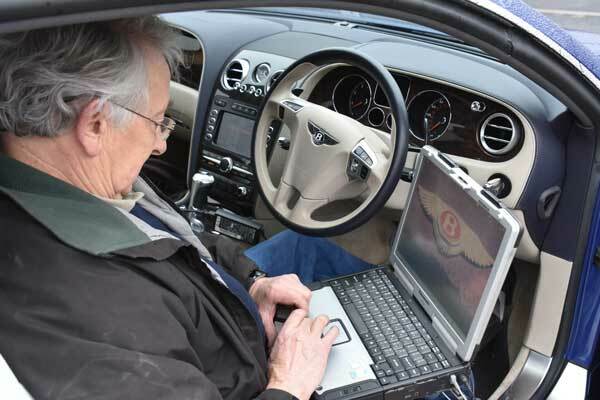 Former Bentley Pangbourne Workshop Manager Chris Hancock heads up this important aspect of the business, which is aided by the very latest diagnostic equipment. 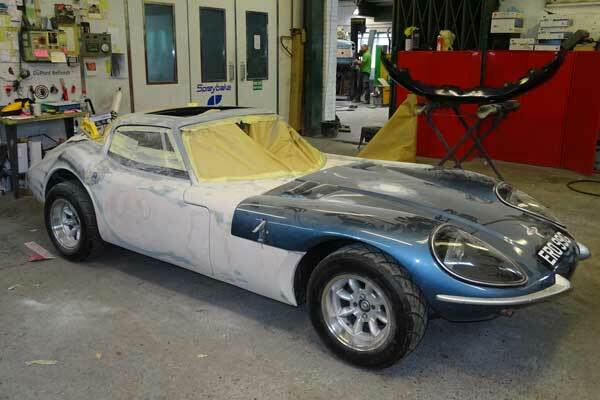 TVR aficionado Leigh Birch has over 23 years’ experience in the repair of fibreglass-bodied cars, and the company’s expertise in such matters extends way beyond the Lotus models that are a regular feature of the workshop – for example, a Marcos GT recently restored by The Beaconsfield Workshop immediately won a concours d’elegance competition for its delighted owner. As part of an ongoing strategy of improvement and expansion, The Beaconsfield Workshop has recently moved to purpose-built new premises. Said director Martin Hawes: “Our previous building in Beaconsfield Old Town served us well, but was never totally ideal, so the move will allow us to provide an even better service to our loyal clientele. Situated less than a mile from the old headquarters, the replacement workshops are far easier to access. It’s a win-win situation. 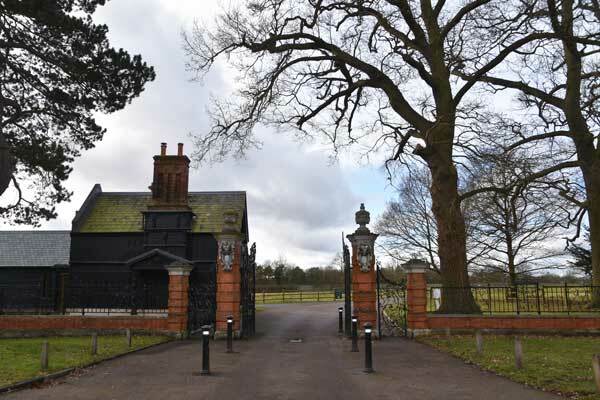 The Beaconsfield Workshop is a relatively newly-established company comprised of respected, very experienced hands – primarily those of Martin Hawes, David Redrup and Leigh Birch, all of whom were previously directors of Chris Lee’s Ltd. 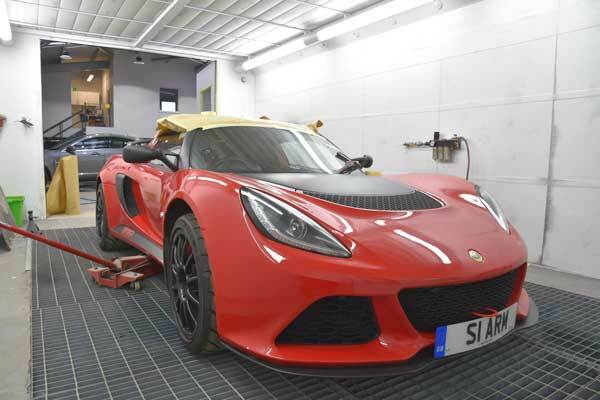 They were wholly responsible for that company’s renowned bodyshop, which became: one of only 12 such businesses approved by Lotus Cars, the chosen body repairer of Lotus Silverstone, and the sole such provider for numerous major dealer groups, insurance companies and individual car enthusiasts and collectors. 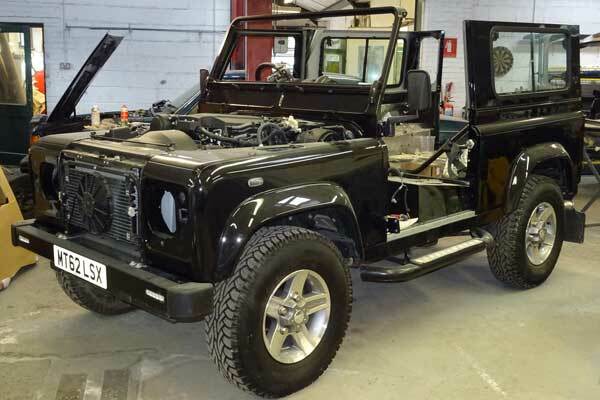 Created in June 2015, The Beaconsfield Workshop has already expanded to serve all previous clientele, plus the many new customers who’ve grown to hear of the notable quality of its work.